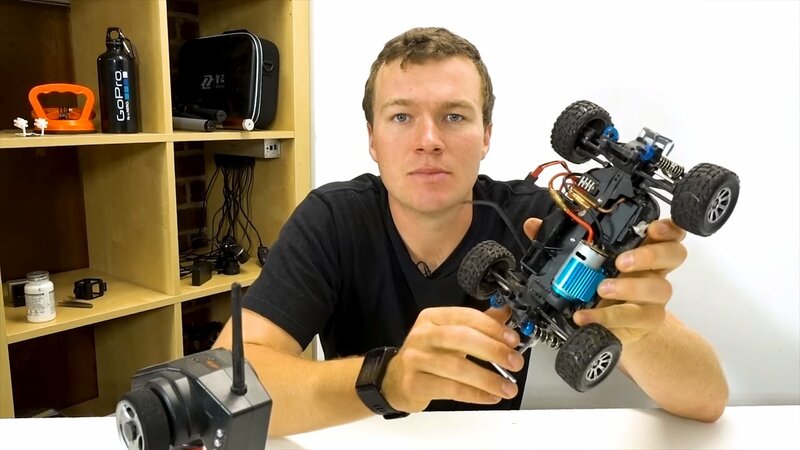 In this video Kyle Martin shows how to make a DIY cable cam for your GoPro camera using the components of an RC car. This is an awesome project and definitely one you should check out. He was super impressed with how it came out, the speed the camera can get up to on this rig is crazy. 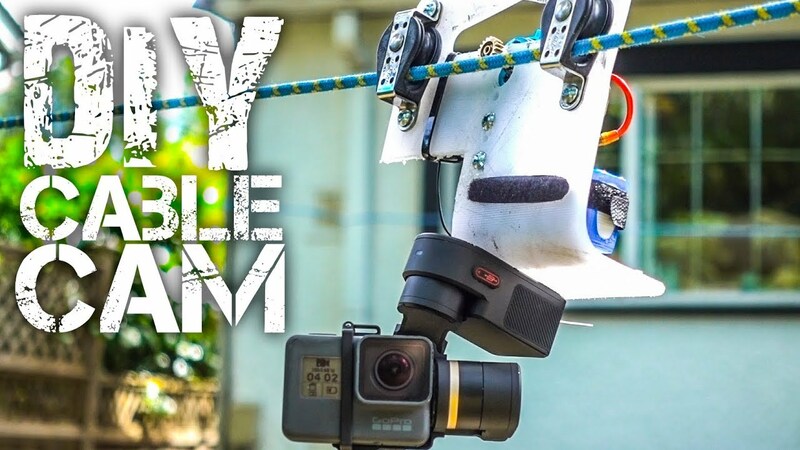 This channel is full of GoPro mounting tips and tricks that will save you a lot of frustration, time and money. Text, image and video via Kyle Martin Tech "GoPro Tips and Tricks"